Fellow Workers! 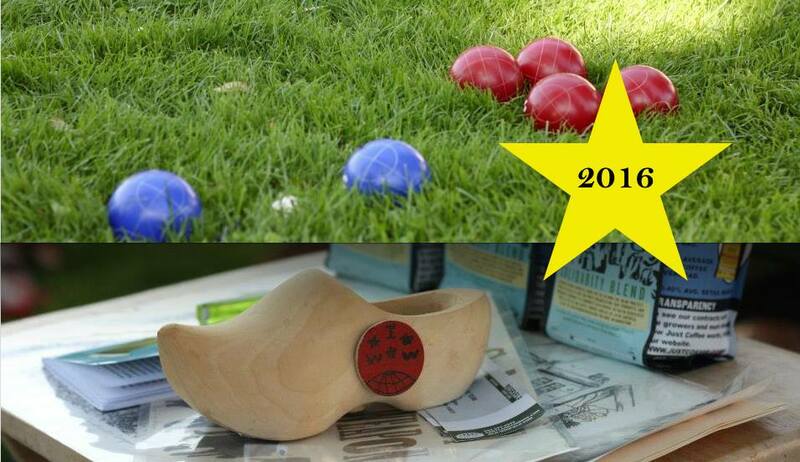 Please join us for our annual “Roll The Union On” Portland IWW Bocce Tournament! The entry fee for the tournament is $10-15 sliding scale, and the funds will go to the Portland IWW Union Hall. The winner will take home glorious prizes! This event is open to all Fellow Workers and our comrades!